Middleham House is a charming 18th century Georgian manor set in 3 acres of private walled garden and situated in the heart of picturesque Middleham. 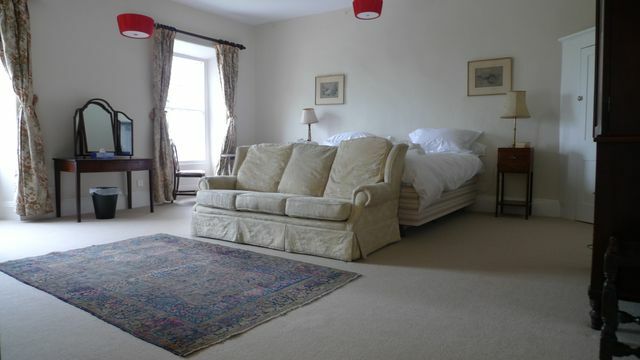 The house offers a tranquil setting, whilst minutes walk from local restaurants, pubs, galleries and shops. 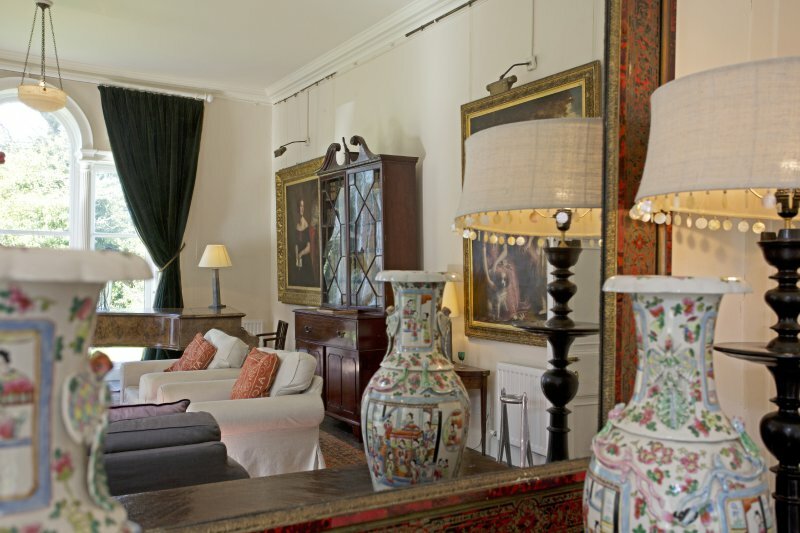 Recently refurbished to a high standard, the house retains its original artworks and antiques, yet offers the latest modern facilities. The charm and atmosphere of the house reflects its two hundred years of family history and gives you the authentic elegant English private country house experience. Middleham House sleeps up to twenty one, offering ten comfortable bedrooms and nine bathrooms, all of a consistently high standard. 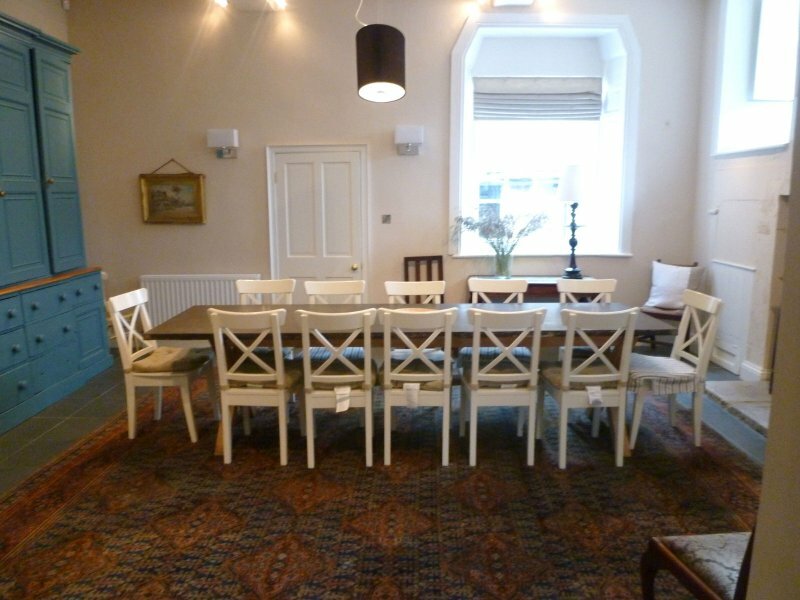 The formal dining room can accommodate eighteen comfortably whilst the breakfast room seats twelve. For further details, please scroll down to see special features and descriptions of accommodations. On your doorstep: Dales and heather covered moors; rivers, waterfalls, and picturesque dales villages. Beautiful fully white linen and towels in all bedrooms. Beds are zip linked and an additional bed and cot is available. Staff: house keeper and gardener. By arrangement: private cook, babysitting, taxi service, massage and beauty treatments. On your doorstep: Local restaurants and pubs. 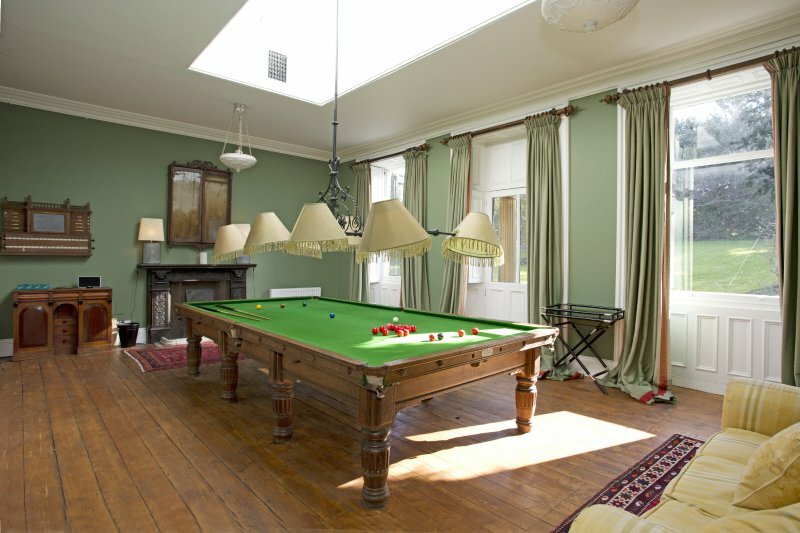 Stunning original billiard room and library leading to the garden. A garden door leads to Middleham Church. 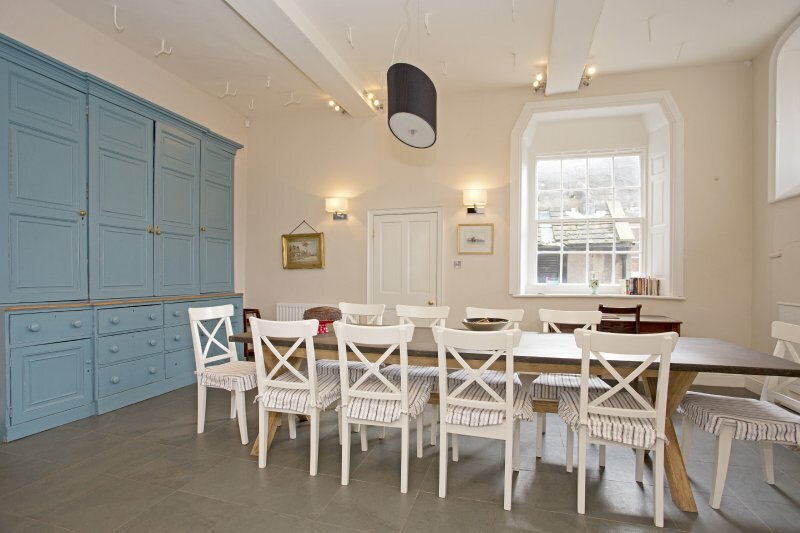 Private parking and 3 acres of secret walled garden set in the middle of historic Middleham. Ample adults and children spaces, well equipped with music system, Wifi, TVs and DVDs. Dogs are welcome at Middleham House. 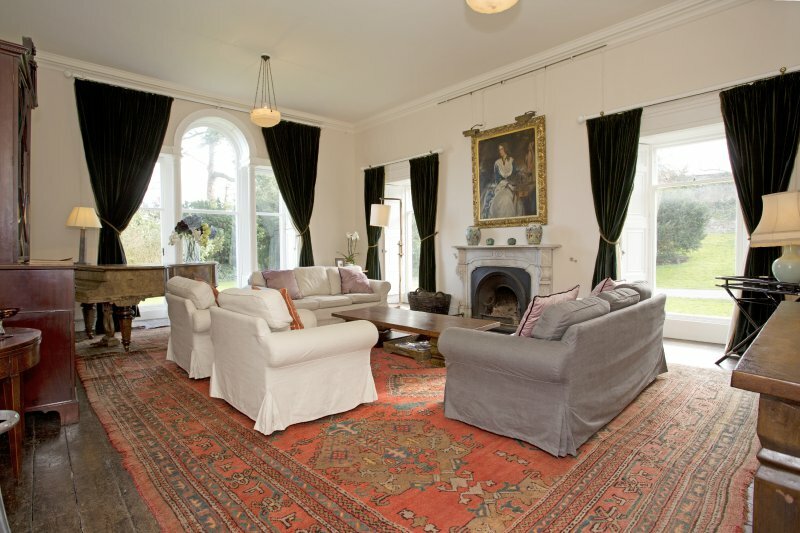 A large light filtered room with arched windows, original shutters and views across the garden filled with family portraits and a grand piano. This is a comfortable and versatile room to entertain. 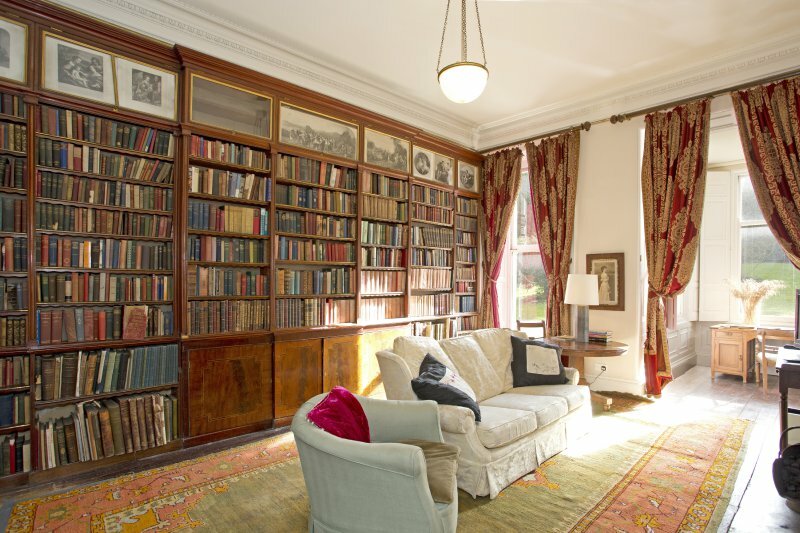 The Library offers a peaceful space to relax amongst walls lined with antique books, open fire, TV and DVD, with access to the garden. The desk in the bay window looks out into the garden giving a quite space to sit and facility to work. 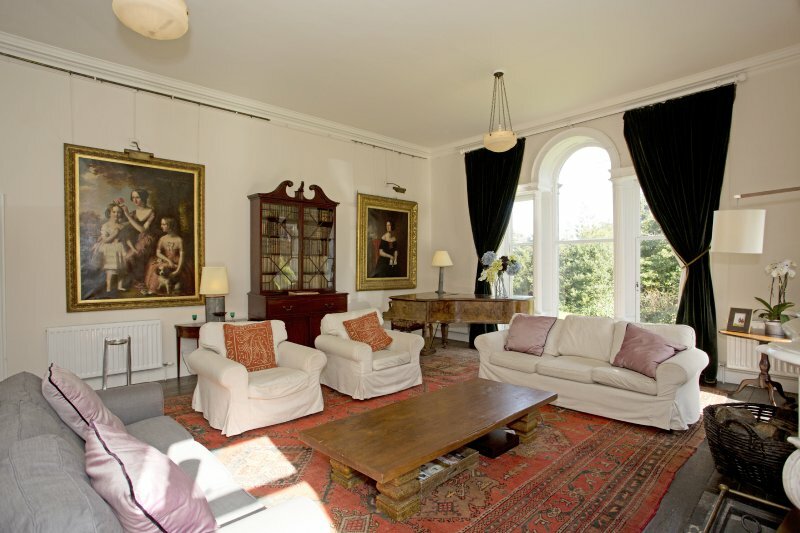 This stunning room is flooded with natural light through the central roof lantern. Tall Georgian windows and French door lead out across the lawn. 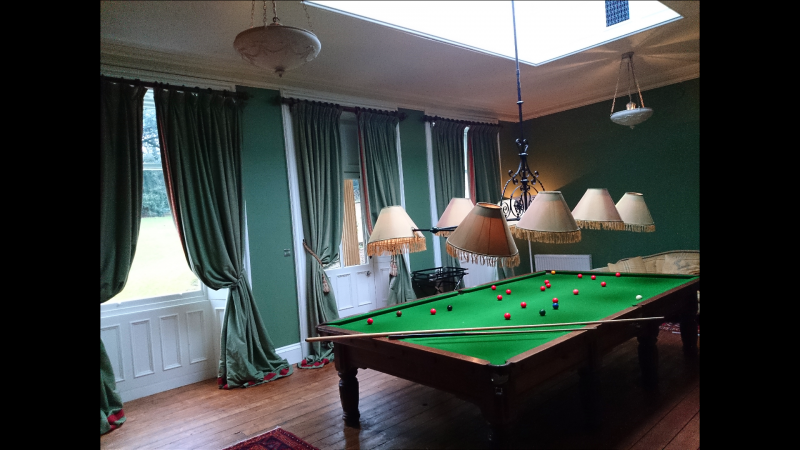 The recently restored billiard table and original lighting provides endless entertainment for different age groups day or night. 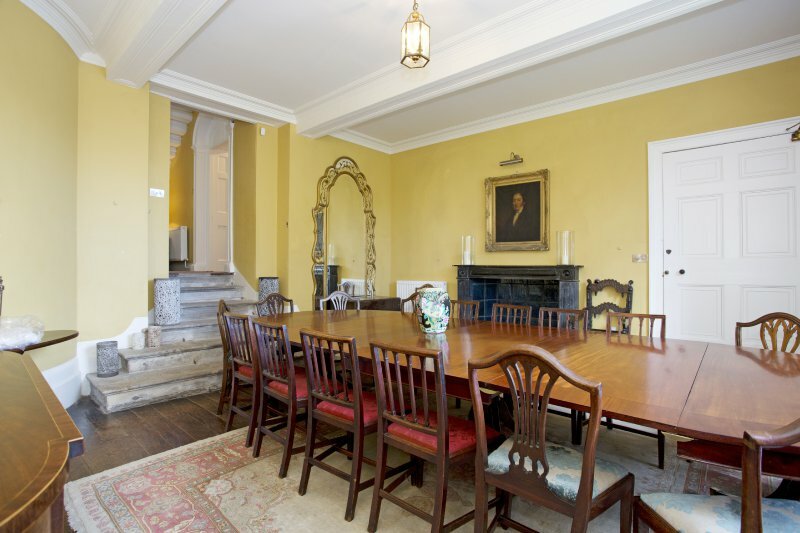 Set amongst family portraits with an open fire place, this traditional country house dining room seats up to eighteen comfortably. 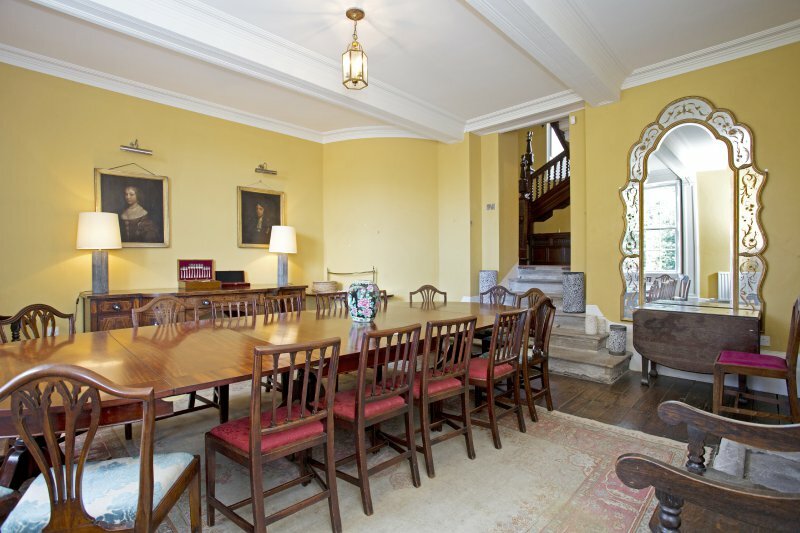 Situated in the orginal servant's hall of the house, the breakfast room retains authentic features including the old meat hooks and china cupboards. Now with a contemporary twist the room seats twelve and is conveniently semi open plan to the kitchen leading through to the children's playroom. 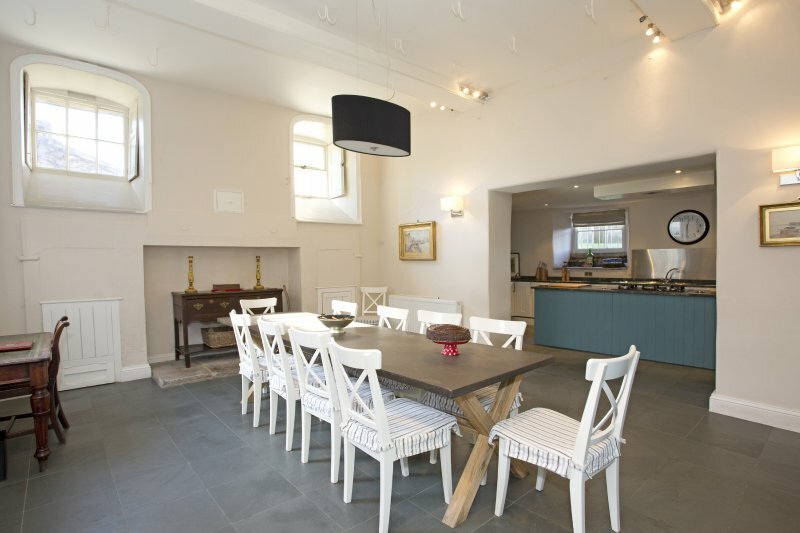 The contemporary kitchen is semi-open plan to the breakfast room and links to the butler's pantry. Practically laid out, the kitchen provides ample work space. 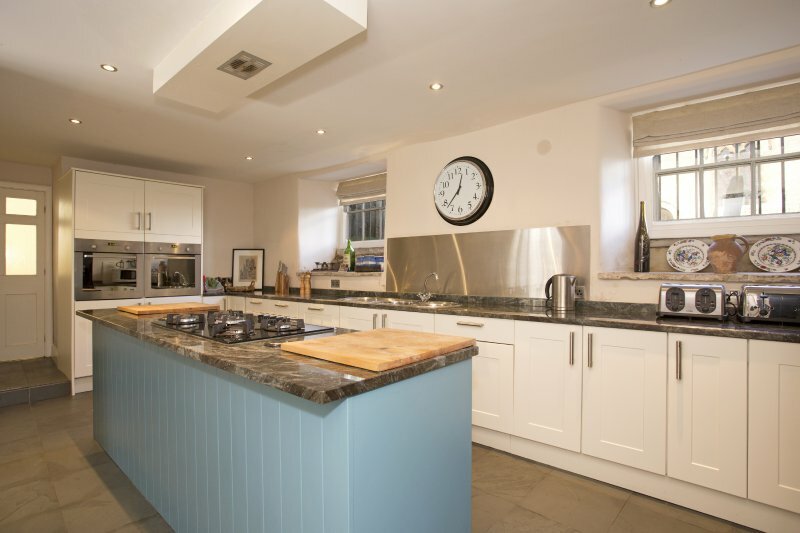 It is fully equipped with a large fridge freezer, drinks fridge, gas hob, wall-fitted twin ovens and dishwasher. 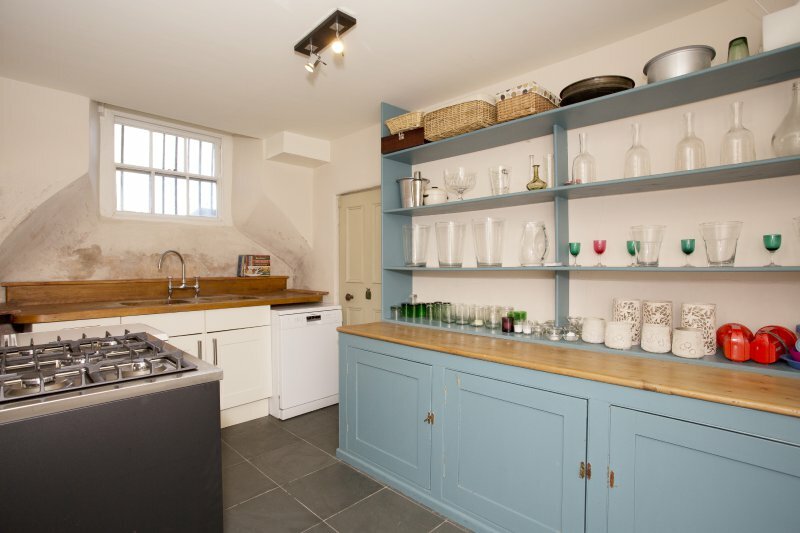 The butler's pantry has an additional range cooker, dishwasher and storage, providing yet more scope for larger parties. A cosy room just off the kitchen and breakfast room leading out to the garden well stocked with toys and games. There is also a TV and DVD. 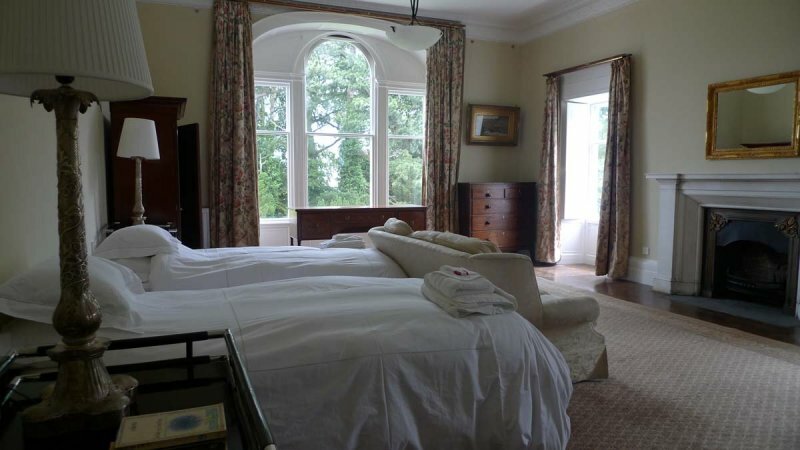 There are ten spacious bedrooms and nine bathrooms of which four are ensuite, each with its own charming character. The majority of bedrooms are furnished with Super king and Emperor beds, one is double. 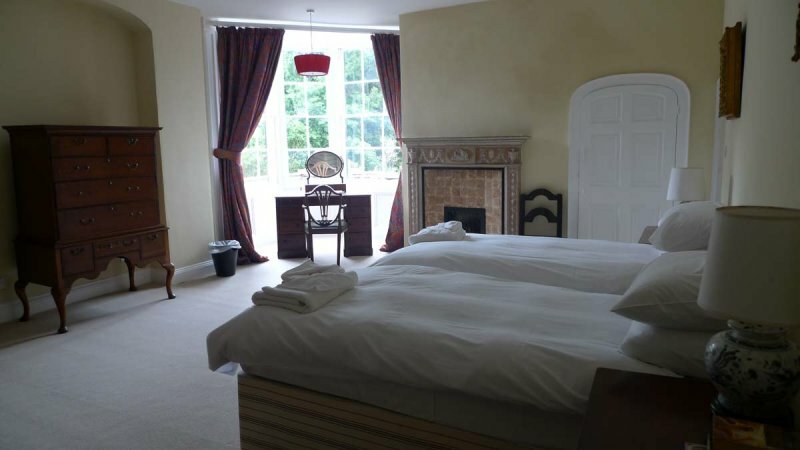 Beds are made up with down feature pillows and duvets, crisp white linen, sumptuous throws and soft toweling bathrobes. Each bathroom has ample bath sheets and towels for each guest. The boots room is equipped with a large original sink, washing machine, two clothes racks, iron, ironing board and ample space for storing boots and hanging coats. There is also a well equipped cleaning cupboard and a useful central wooden table. Our housekeeper will greet guests on arrival to help settle you into Middleham House, answering any queries and advising on local amenities. We will also provide leaflets for local attractions and restaurants together with books and walking maps on the area. Contact information for private cooks, caterers, beauticians, babysitters, and taxi services are provided. Middleham House guests enjoy special discount rates with our preferred private cooks, caterers, beauticians, babysitters and taxi services. Discount ranging between 5-25%.